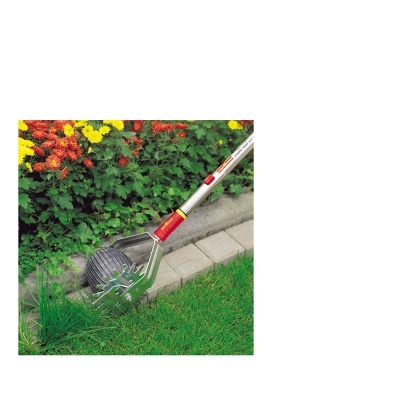 Wolf-Garten Lawn Edge Trimmer Tool Head from the popular Multi-Change® inter-locking tool system, is specifically designed for connecting to an array of Multi-Change® Wolf tool handles. 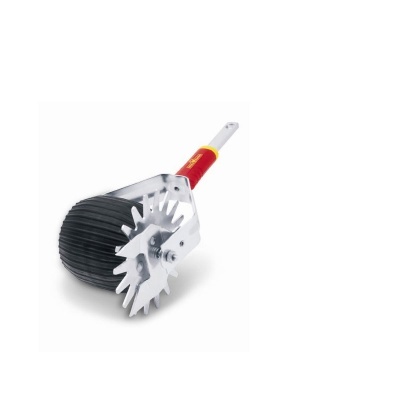 Wolf Lawn Edge Trimmer attachment cuts perfect lawn edges whilst keeping your back straight, utilising sharp serrated blades which are easy to manoeuvre. Wolf tools represent high quality engineering and supplied with a 10 year guarantee.